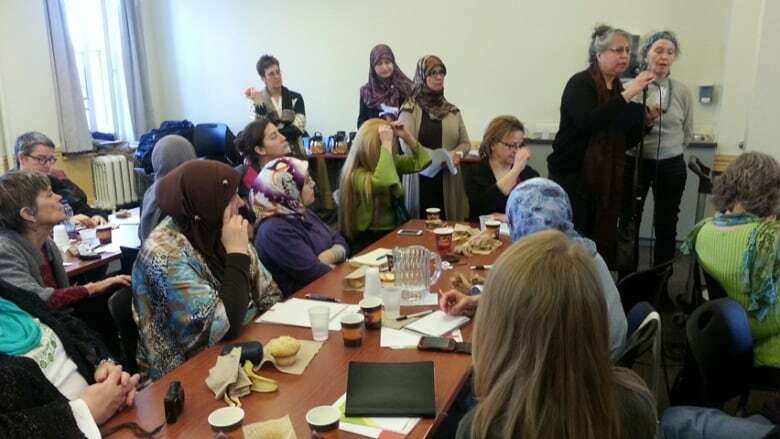 A brunch organized by the Quebec Women’s Federation was held Sunday to help feminists who are against the secular charter find a space to talk about their concerns. 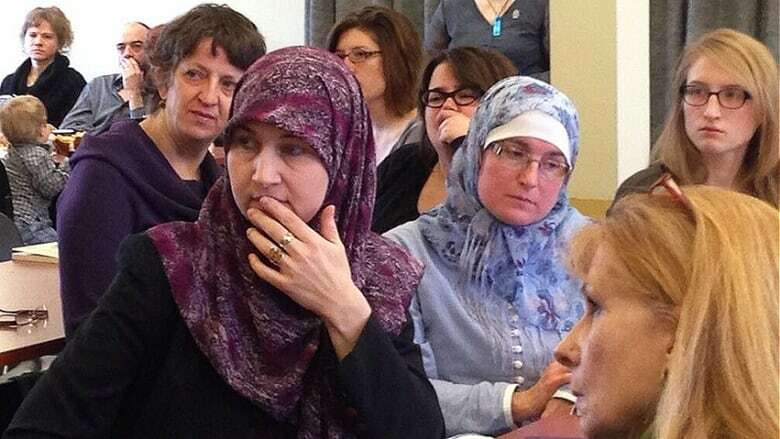 Alexa Conradi, the president of the QWF, said that it is important for women who oppose the secular charter to band together and to brainstorm on ideas and approaches, given that the calling of a spring election appears more and more likely. “If there’s an election campaign we’ll be organizing a public debate, inviting candidates from all the parties to express their positions on women’s issues in general,” Conradi said. She said that her group doesn’t necessarily oppose secularism, but that the Parti Québécois is making an issue where there is none with its proposed Bill 60. That bill, if passed, would ban the wearing of overt religious symbols by public sector employees while they are in the workplace. “Had there been a bill that, for example, addressed the cross in the national assembly, the funding of religious private schools, how to address the inequalities experienced by… immigrants and people of different minorities in Quebec around access to employment, we would have been much more on board with this project,” Conradi said.